Haley Lauw will be giving a visiting artist lecture on her recent works and research at the University of West Florida in Pensacola, Florida on November 10. The lecture will take place at 5pm in room 206 at the Center for Fine and Performing Arts. 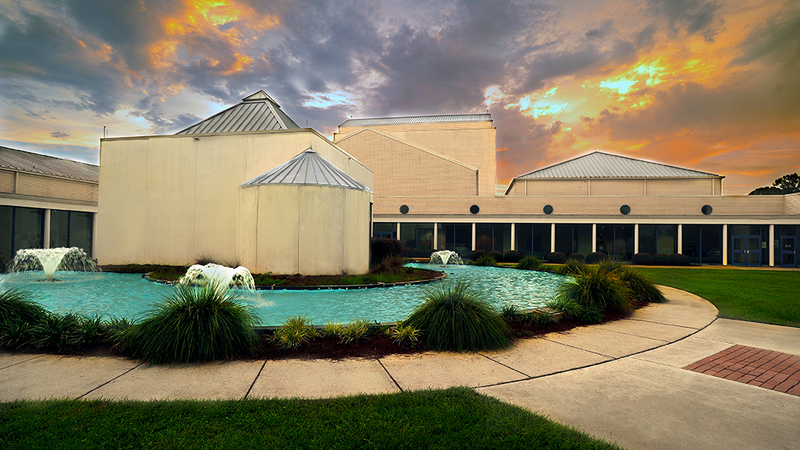 The Art Gallery (TAG) at the University of West Florida seeks to challenge, stimulate, and engage students and the greater public through direct interaction with works of contemporary art. The Art Gallery’s annual series of revolving exhibitions highlights innovative regional, national, and international artists and artwork. 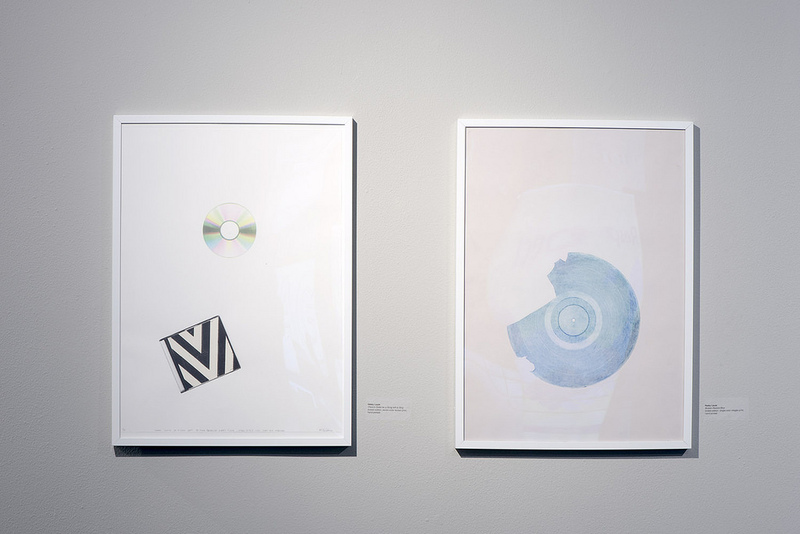 These exhibitions seek to promote contemporary critical thinking and cultural inspiration for the benefit of UWF students and the greater Gulf Coast community.